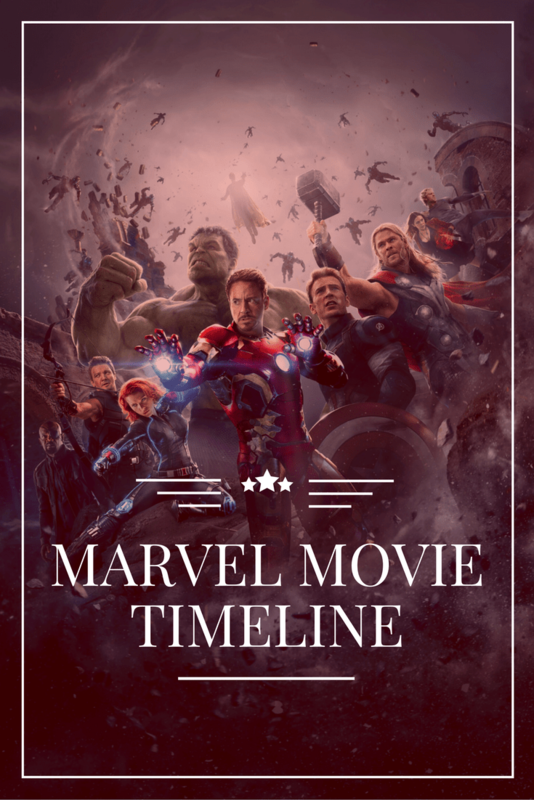 This Marvel movie timeline includes the order of the Marvel Cinematic movies, who’s in which movie, tracking Infinity Stones and which Marvel movies have post-credits scenes. Short on time? Click here to download this article as a .PDF. The Marvel movie timeline is grouped into Phases. Phase 1 was about introducing the Avengers to audiences. Phase 2 was tying them all together by using the Infinity Stones and Thanos, a really bad guy. Phase 3 is about our favorite heroes being on the outs with each other, right when a big war is headed their way. Here’s a Marvel movie timeline for newbies to help you make sense of this universe. Do I need to see any movies before this one? No. Is there a mid- or post-credits scene? Yes. After the credits. Is there an Infinity Stone? No. Synopsis: Billionaire industrialist and genius inventor Tony Stark is kidnapped and forced to build a devastating weapon. 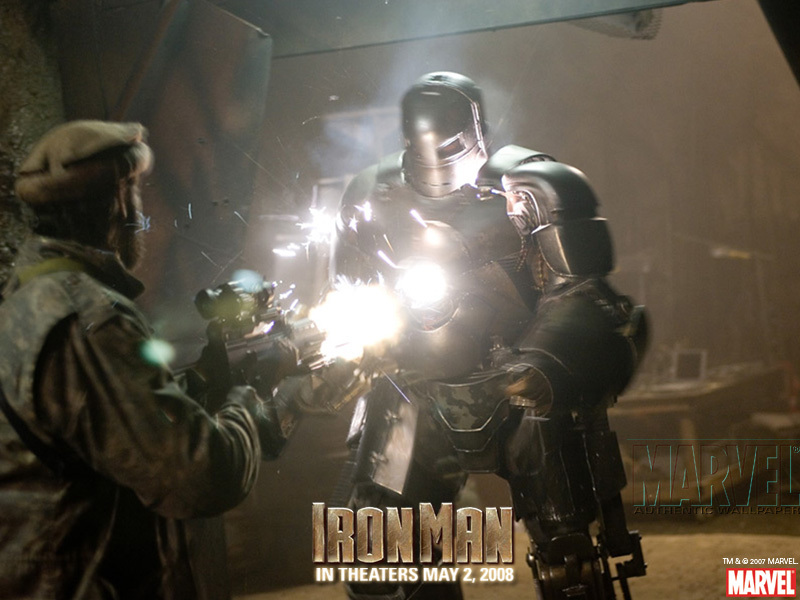 Instead, using his intelligence and ingenuity, Tony builds a high-tech suit of armor and escapes captivity. When he uncovers a nefarious plot with global implications, he dons his powerful armor and vows to protect the world as Iron Man. Read our full review of Iron Man. Is there a mid- or post-credits scene? No. Synopsis: Bruce Banner, a scientist on the run from the U.S. Government, must find a cure for the monster he turns into, whenever he loses his temper. 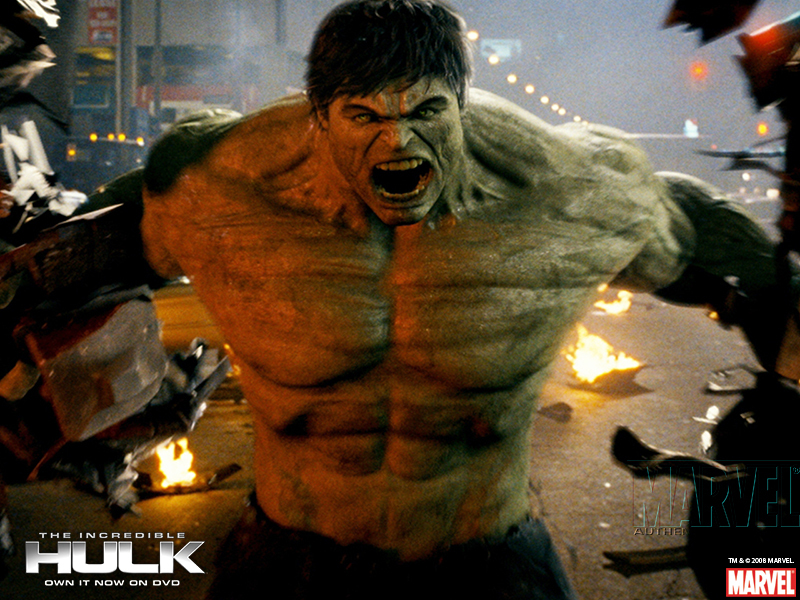 Read our full review of The Incredible Hulk. Do I need to see any movies before this one? Yes. Is there a mid- or post-credits scene? Yes. After credits. Synopsis: The world is aware that billionaire inventor Tony Stark is the armored superhero Iron Man. Under pressure from the government, the press and the public to share his technology with the military, Tony is unwilling to divulge the secrets behind the Iron Man armor because he fears the information will slip into the wrong hands. 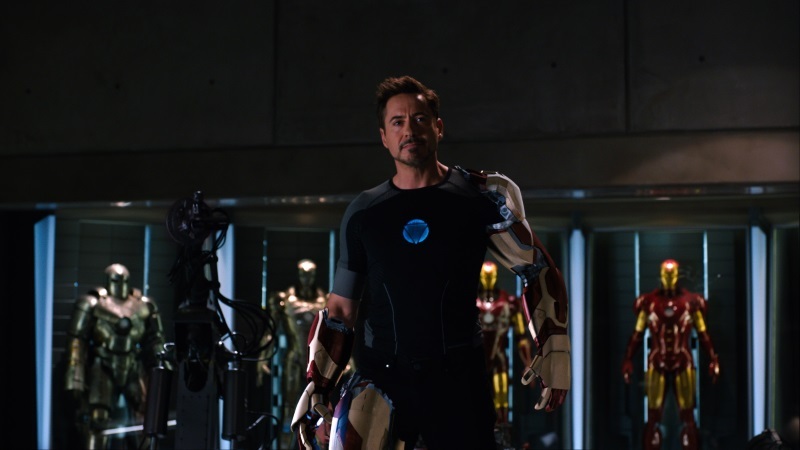 With Pepper Potts and James “Rhodey” Rhodes at his side, Tony forges new alliances and confronts powerful new forces. 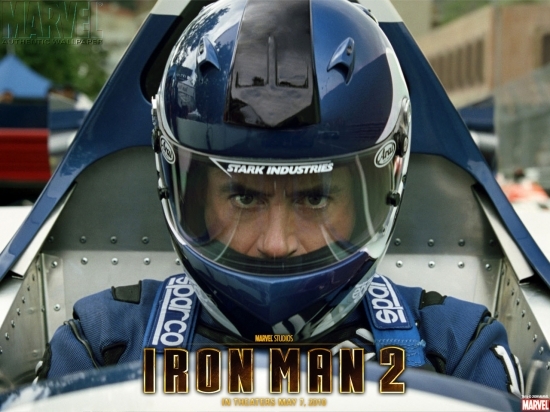 Read our full review of Iron Man 2. Do I need to see any movies before this one? No, but seeing the Iron Man movies will help you fill in the blanks about S.H.I.E.L.D. Is there an Infinity Stone? Yes. The Tesseract, which holds the blue Space Stone, is briefly glimpsed in the post-credits scene. Synopsis: The epic adventure Thor spans the Marvel Universe from present day Earth to the mystical realm of Asgard. At the center of the story is The Mighty Thor, a powerful but arrogant warrior whose reckless actions reignite an ancient war. As a result, Thor is banished to Earth where he is forced to live among humans. When the most dangerous villain of his world sends its darkest forces to invade Earth, Thor learns what it takes to be a true hero. Read our full review of Thor. Is there an Infinity Stone? Yes. The blue Space Stone was inside the Tesseract that the Red Skull used. Synopsis: Captain America: The First Avenger focuses on the early days of the Marvel Universe when Steve Rogers (Chris Evans) volunteers to participate in an experimental program that turns him into the Super Soldier known as Captain America. As Captain America, Rogers joins forces with Bucky Barnes (Sebastian Stan) and Peggy Carter (Hayley Atwell) to wage war on the evil HYDRA organization, led by the villainous Red Skull (Hugo Weaving.) 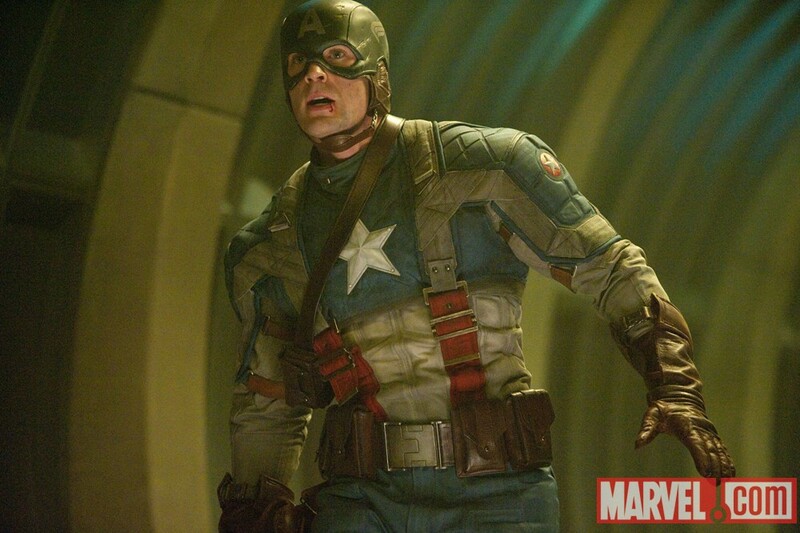 Read our full review of Captain America: The First Avenger. Is there a mid- or post-credits scene? Yes, two of them. During and after credits. Is there an Infinity Stone? Yes, two of them. The Space Stone was used to open the wormhole, and the yellow Mind Stone was embedded into Loki’s sceptor, which allowed him to control their minds. Synopsis: The superhero team-up of a lifetime, featuring iconic Marvel superheroes like Iron Man, The Incredible Hulk, Thor, Captain America, Hawkeye and Black Widow. When an unexpected enemy emerges that threatens global safety and security, Nick Fury, Director of the international peacekeeping agency known as S.H.I.E.L.D., finds himself in need of a team to pull the world back from the brink of disaster. Spanning the globe, a daring recruitment effort begins. 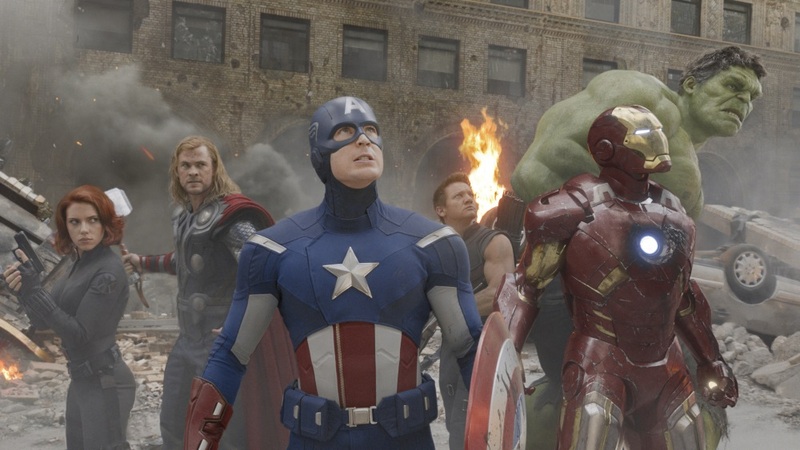 Read our full review of Marvel’s The Avengers. With The Avengers, the formula for Marvel movie was perfected (in no small part because of director Joss Whedon). The combination of action and small, character-centered moments would become the general formula for all Marvel movie from this point forward. Synopsis: When Stark finds his personal world destroyed at his enemy’s hands, he embarks on a harrowing quest to find those responsible. This journey, at every turn, will test his mettle. With his back against the wall, Stark is left to survive by his own devices, relying on his ingenuity and instincts to protect those closest to him. As he fights his way back, Stark discovers the answer to the question that has secretly haunted him: does the man make the suit or does the suit make the man? Read our full review of Iron Man 3. Is there an Infinity Stone? Yes. The Aether that the Dark Elf Malekith was after was actually the Reality Stone, which was able to warp dimensions. Synopsis: In Thor: The Dark World, we meet the Dark Elves, a race who looks to take over all the realms, starting with Asgard. Thor is thrust into a leadership role, and even calls on Loki, who has been imprisoned for his shenanigans in The Avengers. 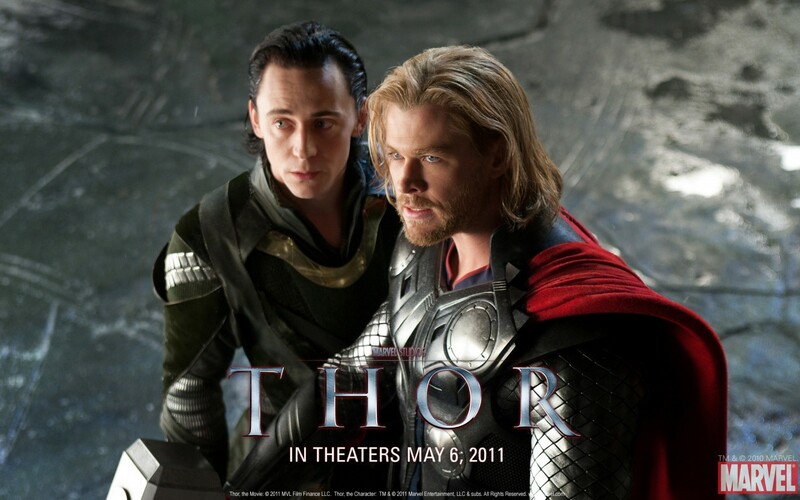 Read our full review of Thor: The Dark World. Is there a mid- or post-credits scene? Yes. During and after credits. Is there an Infinity Stone? Yes. In the post-credits scene, Baron Wolfgang von Strucker was seen using the sceptor, which encased the Mind Stone. Synopsis: In Captain America: The Winter Soldier, Captain America and Black Widow are working for SHIELD. But after they suffer a personal and professional setback, all hell breaks loose. Captain America and Black Widow end up on the run from SHIELD, recruiting veteran Sam Wilson to help them battle an unseen enemy. 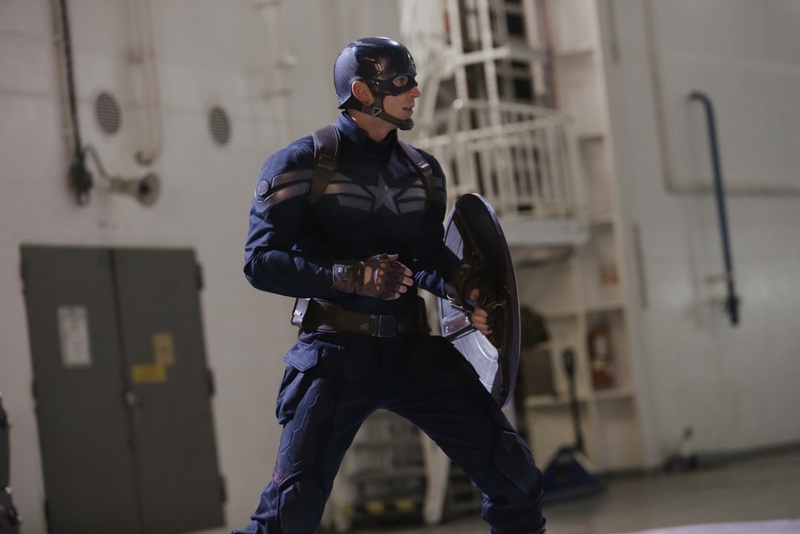 Read our full review of Captain America: The Winter Soldier. Do I need to see any movies before this one? No. It would help if you watched The Avengers, just to get a taste of the villain, but it is by no means required. Is there an Infinity Stone? You betcha. In fact, Guardians of the Galaxy is all about an Infinity Stone called the Power Stone. 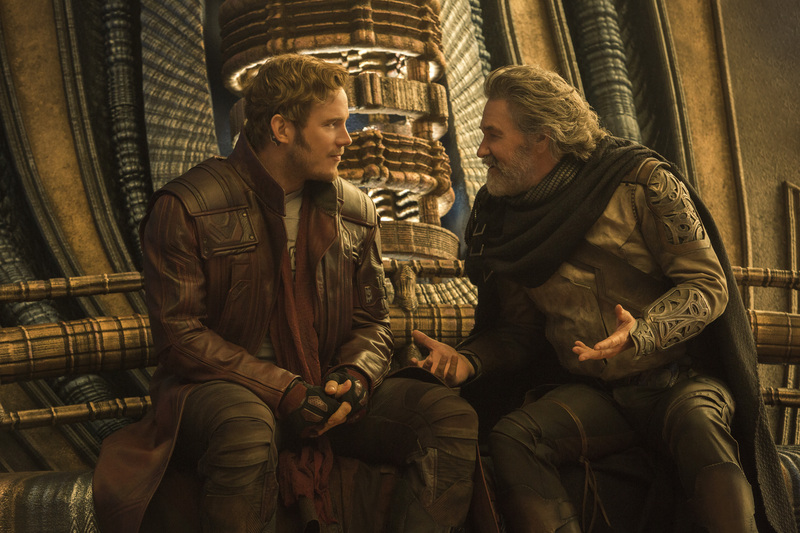 Synopsis: Brash adventurer Peter Quill finds himself the object of an unrelenting bounty hunt after stealing a mysterious orb coveted by Ronan, a powerful villain with ambitions that threaten the entire universe. To evade the ever-persistent Ronan, Quill is forced into an uneasy truce with a quartet of disparate misfits-Rocket, a gun-toting raccoon, Groot, a tree-like humanoid, the deadly and enigmatic Gamora and the revenge-driven Drax the Destroyer. But when Quill discovers the true power of the orb and the menace it poses to the cosmos, he must do his best to rally his ragtag rivals for a last, desperate stand-with the galaxy’s fate in the balance. 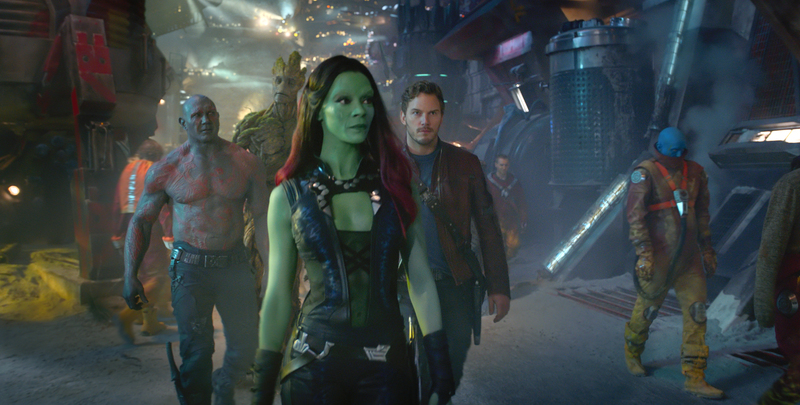 Read our full review of Guardians of the Galaxy. Is there a mid- or post-credits scene? Yes. During credits. Is there an Infinity Stone? Oh, yes. Remember that Mind Stone that was embedded in Loki’s scepter? It plays a very important role in this movie. Synopsis: By the spring of 2015, it had been a year since we laid eyes on any of the Avengers. When we catch up with them in Avengers: Age of Ultron, they’re hunting down Loki’s sceptor, which takes them to a made-up country called Sokovia. After they retrieve it and take it to Stark Tower, Tony and Bruce start tinkering with it, hoping to create artificial intelligence. Unfortunately, they succeed, in the form of Ultron. Ultron begins a systematic take-down of the Avengers, all while sticking to his secret agenda. In the end, the world suffers a catastrophe, but one that isn’t as big as it would have been, if it weren’t for the Avengers. 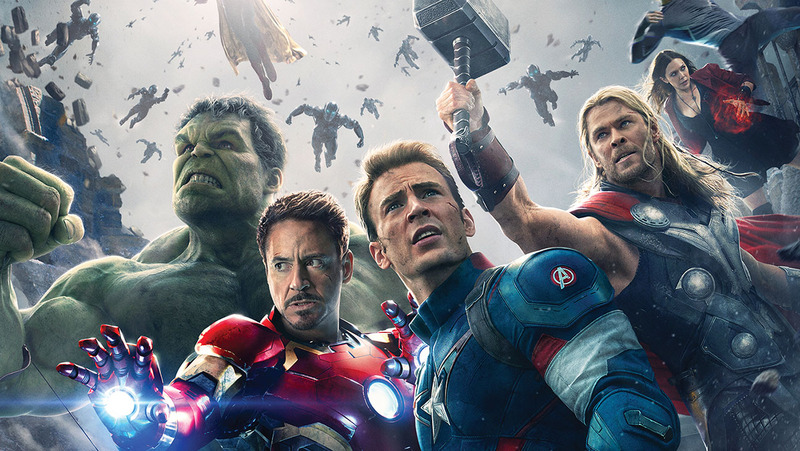 Read our full review of Avengers: Age of Ultron. Do I need to see any movies before this one? No, but you would understand more of the dialog if you watched The Avengers and Captain America: The Winter Soldier. 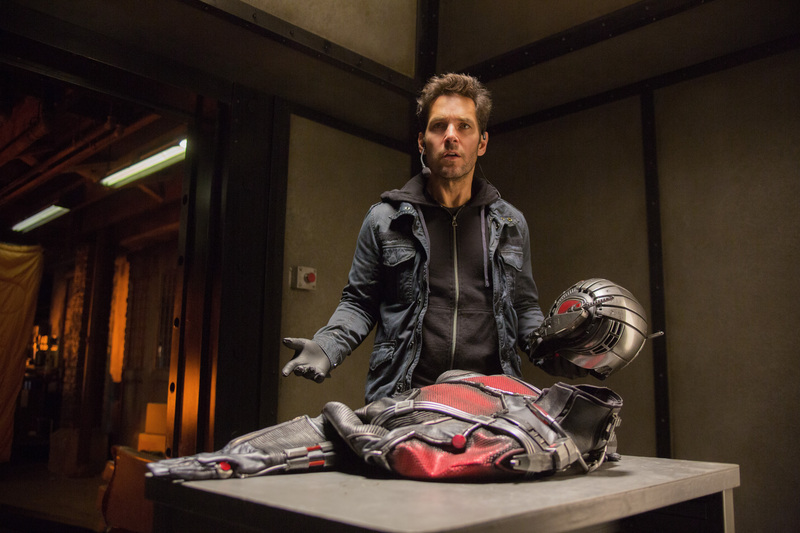 Synopsis: Ant-Man introduces us to Scott Lang, a small-time thief who tries to go straight for his daughter. Just when it seems like his old life is sucking him back in, scientist Hank Pym, the original Ant-Man calls on him to do a job. The job turns out to be a test, which Lang passes with flying colors. Pym takes Lang under his wing, training him to be Ant-Man. Pym’s daughter, Hope Van Dyne, helps her dad train Lang, as well. (She will have an important role to play in future Ant-Man movies.) Darren Cross, at Pym Industries, wants to sell the Ant-Man technology to the wrong people, and it’s up to Lang, Pym and Van Dyne to stop him. Read our full review of Ant-Man. It would help if you watched Ant-Man, but it’s not a requirement. Which superheroes are in it? All of them, except Thor and The Hulk, with the addition of Spider-Man. Is there an Infinity Stone? Yes. The Mind Stone. Synopsis: In Captain America: Civil War, a fight in Laos goes wrong and civilians end up dead. Meanwhile, Tony Stark feels guilty over the disaster in Sakovia. He consents to sign the Accords, an agreement between over one hundred countries that would put the Avengers under the control of the government. Captain America chafes at the idea of taking orders from a government who might not have the people’s best interests in mind. A terrorist attack that’s been allegedly orchestrated by the Winter Soldier sets superhero against superhero. Eventually, dark secrets come to light that set the Avengers even further apart. 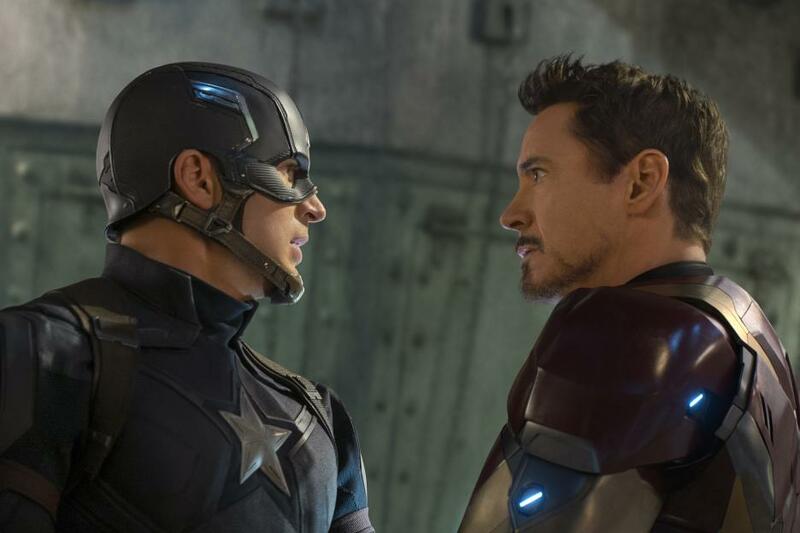 Read our full review of Captain America: Civil War. Do I need to see any movies before this one? No. It would help if you saw the previous Avengers movies, just to give you some context when the characters talk about what happened in New York. But there’s nothing that happens within Doctor Strange that’s confusing if you didn’t see the previous movies. Is there an Infinity Stone? Yes. The green Time Stone. 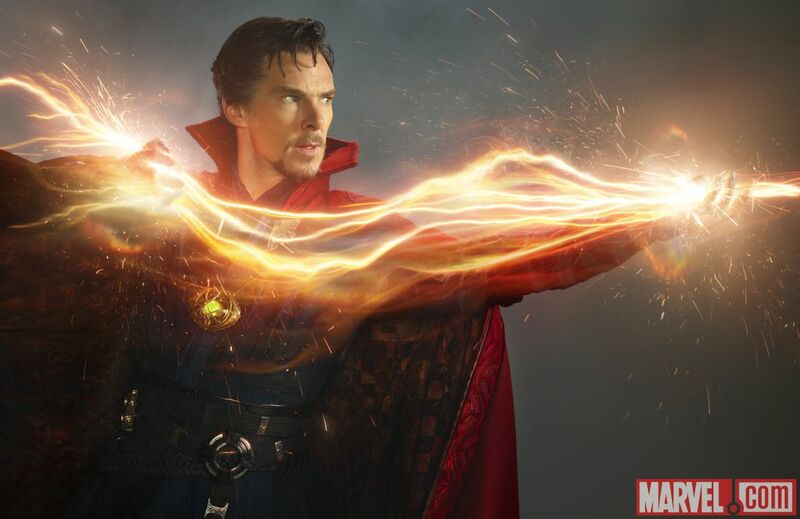 Synopsis: A disgraced former surgeon named Stephen Strange (Benedict Cumberbatch) becomes a powerful sorcerer under the tutelage of a mystic known as the Ancient One (Tilda Swinton). Rachel McAdams, Mads Mikkelsen, and Chiwetel Ejiofor co-star in this entry in the Marvel Cinematic Universe. Read our full review of Doctor Strange. Synopsis: In Guardians of the Galaxy, Vol. 2, Star-Lord and his eclectic crew have formed a mercenary team. While on a mission, Rocket steals batteries from an alien race, which makes their ruler rather angry. On their way out of the galaxy, they run into a mysterious man who claims to be Peter’s father. The whole crew gets in on the action and the result is a fast-paced story full of special effects and after-school-special moments. Read my full review of Guardians of the Galaxy, Vol. 2. Syonpsis: Spider-Man: Homecoming picks up right after Captain America: Civil War. In fact, the fight between Team Iron Man and Team Cap’ is referred to several times. 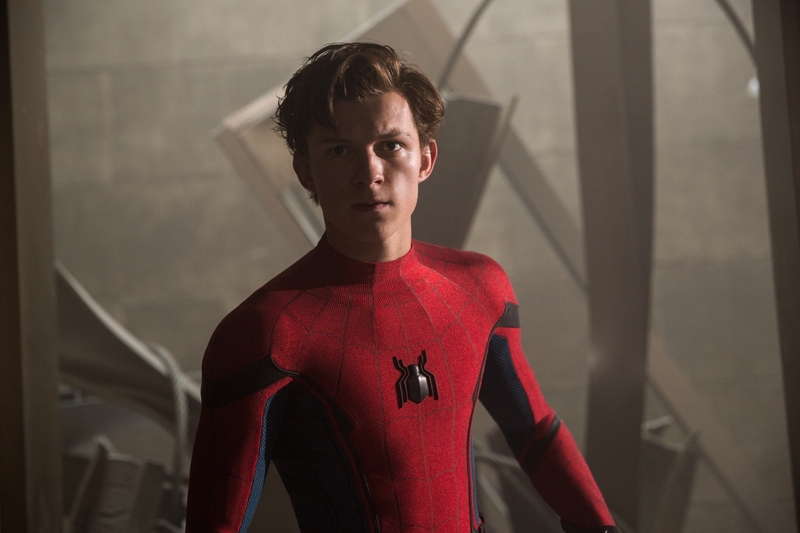 Peter Parker struggles with his place in the world, as a superhero and as a teenager. It’s not an origin movie, so Marvel assumes audiences don’t need a lesson on how Peter acquired his powers. However, it’s still a story about becoming a superhero. Read my full review of Spider-Man: Homecoming. Is there a mid- or post-credits scene? Yes. During and after the credits. Is there an Infinity Stone? Sort of. Syonpsis: Thor is imprisoned on the other side of the universe without his mighty hammer and finds himself in a race against time to get back to Asgard to stop Ragnarok–the destruction of his homeworld and the end of Asgardian civilization–at the hands of an all-powerful new threat, the ruthless Hela. But first, he must survive a deadly gladiatorial contest that pits him against his former ally and fellow Avenger–the Incredible Hulk! Read our full review of Thor: Ragnarok. It would also help if you saw Avengers: Age of Ultron, but it’s not as if you’ll be lost without it. Is there an Infinity Stone? No. Just vibranium, the strongest, most versatile metal on Earth. 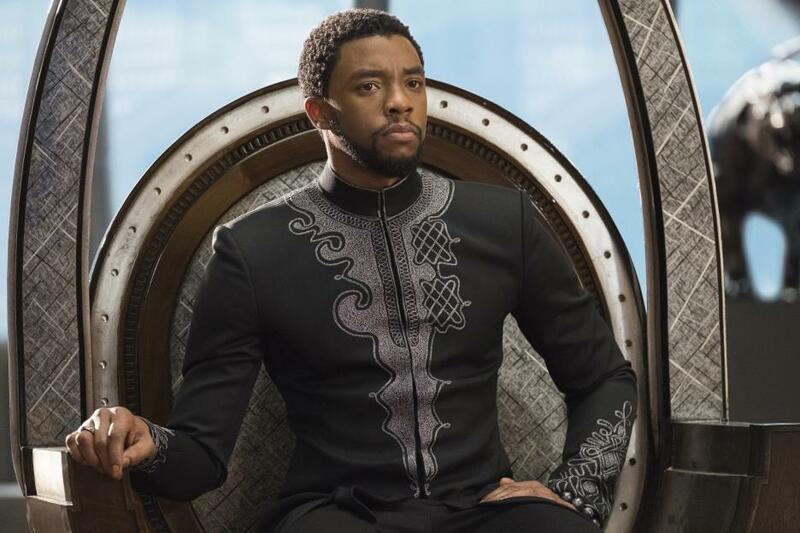 Syonpsis: T’Challa returns home to the isolated, technologically advanced African nation of Wakanda to take his place as King. However, when an old enemy reappears on the radar, T’Challa’s mettle as King and Black Panther is tested when he is drawn into a conflict that puts the entire fate of Wakanda and the world at risk. Read my full review of Black Panther. These are Marvel movie that have not premiered yet. In the fall of 2015, Marvel laid out their plan for upcoming movies starring the Avengers, Guardians of the Galaxy, as well as stand-alone heroes, which is why the dates reach so far into the future. P.S. This timeline does not include old Sony or Twentieth Century Fox movies, like Tobey Maguire or Andrew Garfield Spider-Man movies, or X-Men movies, or Deadpool. Those movies are not part of Marvel’s cinematic phases, so they’re not included. Phase what? Marvel movie were rolled out in three phases. Think of the phases as acts, as in Act I, Act II and Act III. They categorized them as they went, using big plot points to decide in which phase to include a movie. For instance, Phase 2 kicked off after all the Avengers came together in The Avengers. Title (Date) Simply the title of the movie and the date it was released. Star Rating Our opinion of the movie, out of five stars. Text Some background information, a synopsis and a short review of each movie. Do I need to see… We let you know which Marvel movie to see before the one in question. You might not need to see any Marvel movie before some of them. Which superheroes… Lists which superheroes or recurring characters are in the movie. Is there a mid- or post-credits scene? Should you stick around for the credits? Find out whether there is another scene during or after the credits. Is there an Infinity Stone? In the Marvel universe there are six Infinity Stones that the evil Thanos is trying to acquire. The Infinity Stones are the element that will eventually tie all the movies together. Thanks for reading! Click here to download this entire guide in .PDF.